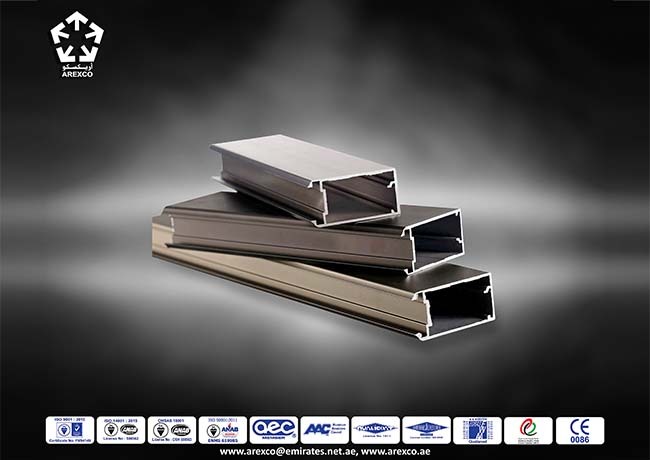 In the highly competitive world of Aluminium Extrusion, Arabian Extrusions Factory (AREXCO) strives to satisfy its customer’s requirements to the utmost level, offering a fast and flexible response, supplying ‘on demand’ the essential profiles for uninterrupted operations. 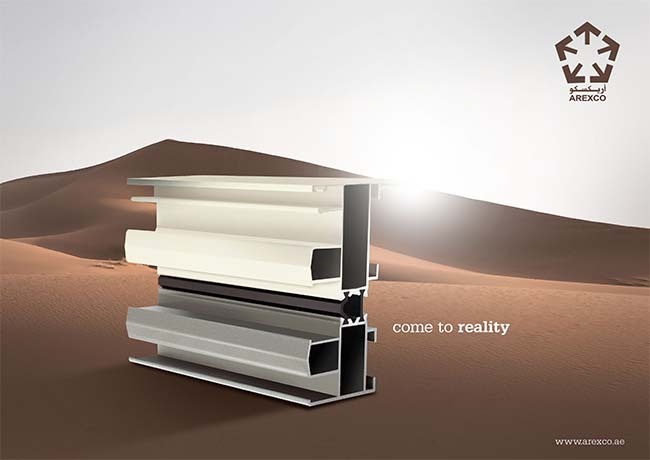 We are one of the “Ibrahim S. Al Ghas” group of companies located in Umm Al Quwain, UAE. 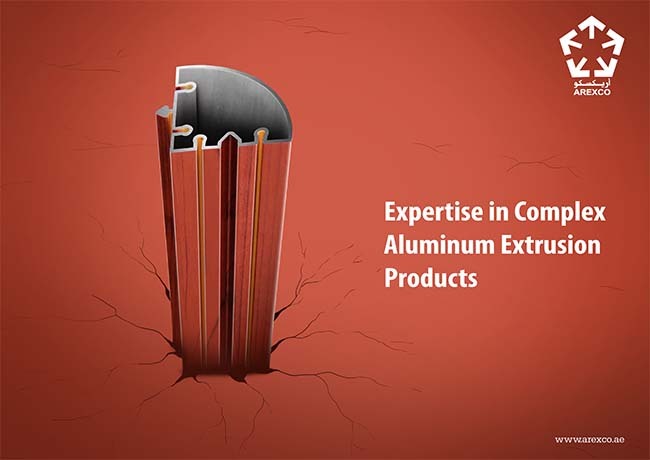 With over two decades of experience in the aluminium industry through sister concern TECNALCO, Mr Ibrahim has acquired a thorough knowledge in this field. Also the owner of Al Falaj Pure Drinking Water, Emirates Plastics and A1 PLAST, Mr Ibrahim has followed his ambition and become a successful entrepreneur. 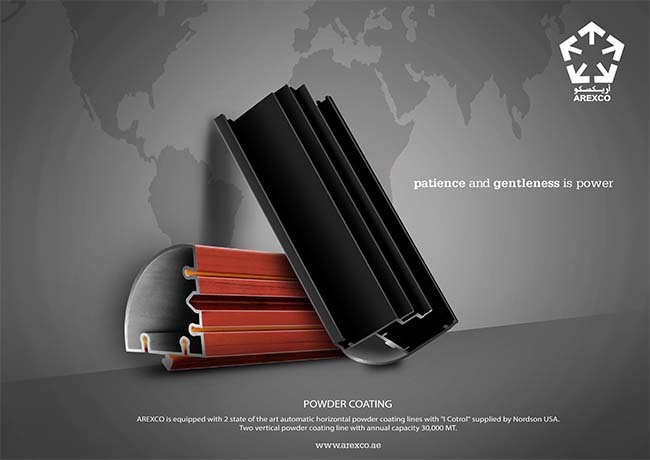 Since the company’s formation in 2002, AREXCO has earned a formidable reputation as one of the region’s leading suppliers of high quality aluminium profiles in mill and powder coated finishes. 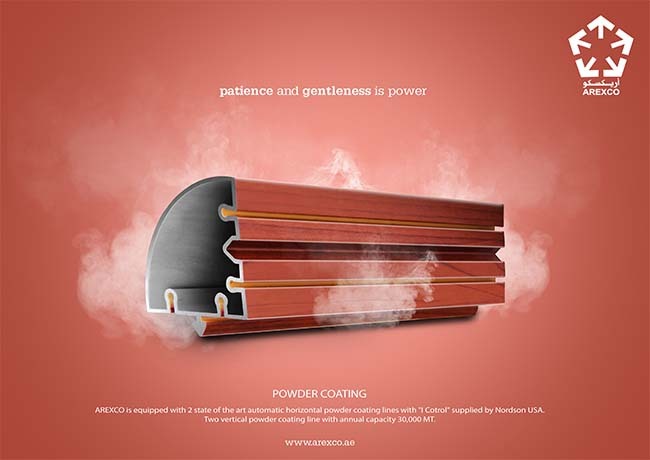 AREXCO is committed to the quality and performance of its product and service. 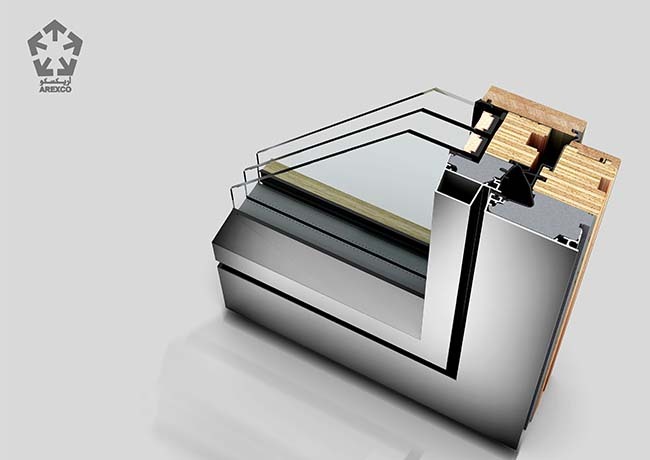 We are quick to fulfil customer requirements, with prompt after sales service to back it up. 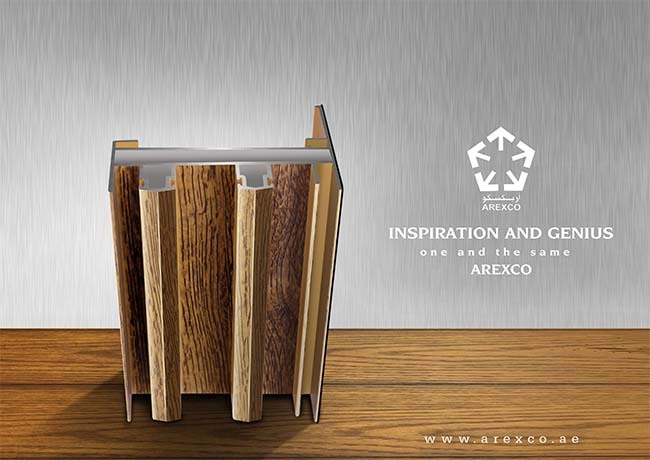 AREXCO continues to adopt the latest technology in order to stay ahead of current developments in the industry. Our tool room is fully equipped with the latest extrusion die manufacturing equipment. Our skilled die shop team redraw dies using a range of equipment and carry out tests to ensure that dies conform to the most stringent quality standards. 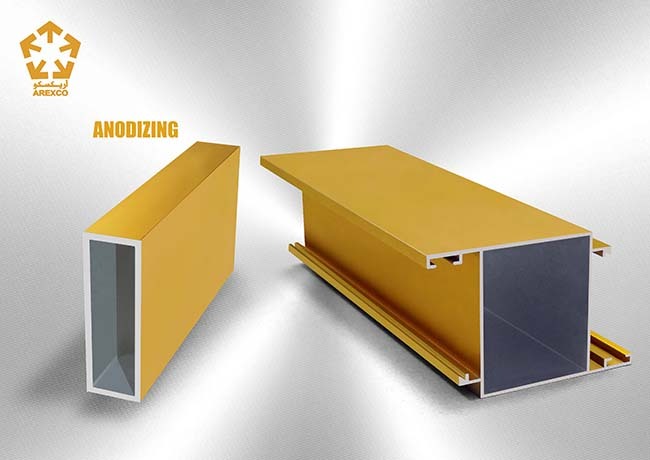 The effort of our team, coupled with advanced manufacturing techniques and the utilization of high quality material, ensure that our aluminium extruded profiles are always of the highest standards. 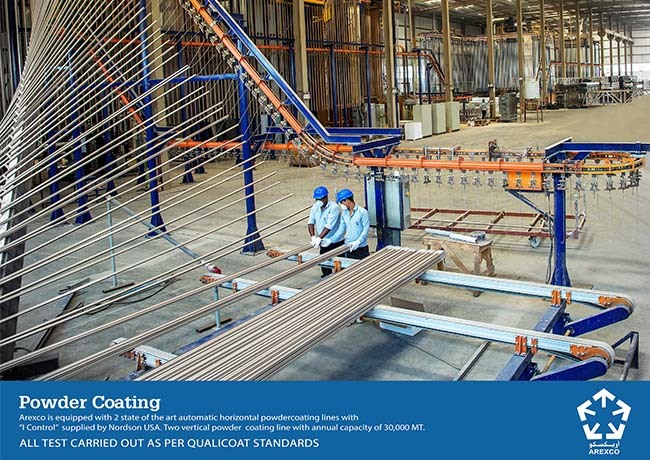 We have been accredited with ISO 9001 – 2000 quality management system by BSI since 2005. 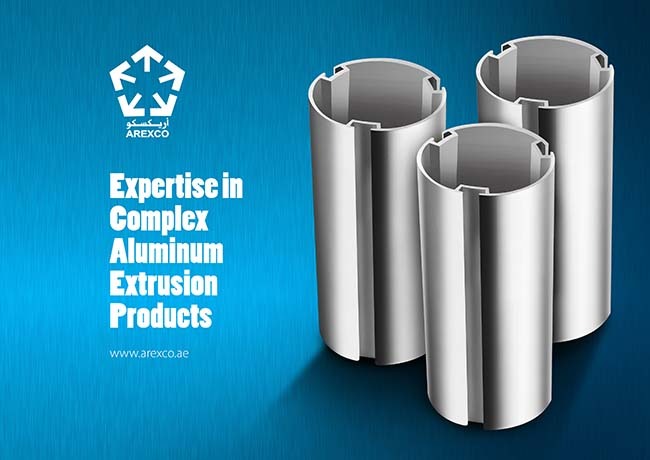 AREXCO sources all its raw material from world class producer Dubai Aluminium Company Ltd (DUBAL).